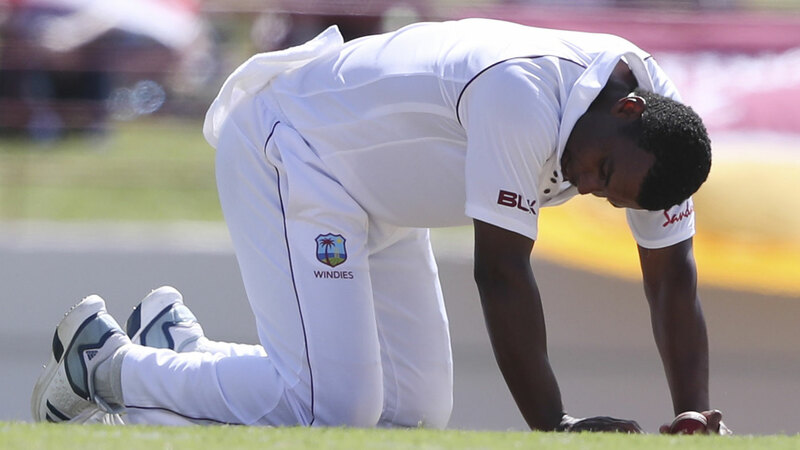 West Indies fast bowler Shannon Gabriel has been banned for the first four one-day internationals against England after being found guilty of "personal abuse" in the St Lucia Test, the International Cricket Council says. 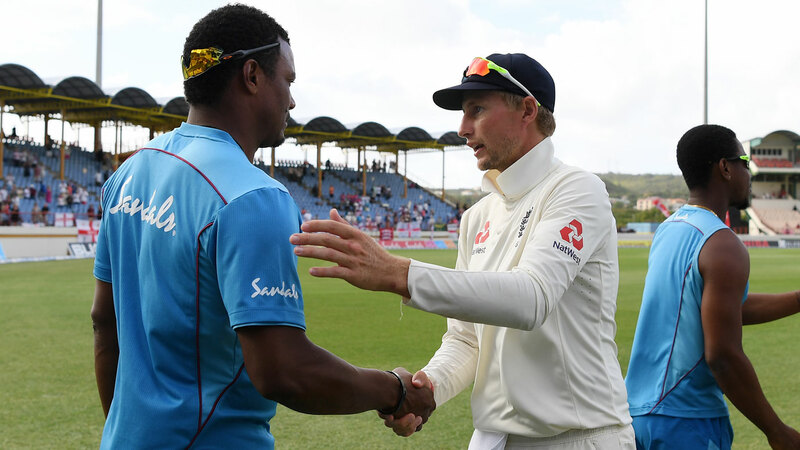 Gabriel, 30, accepted an ICC charge after he was warned by on-field umpires during the third Test for comments made towards England captain Joe Root. Gabriel's remark was not audible to television viewers but according to Sky Sports the England captain was heard replying to the bowler: "Don't use it as an insult. There's nothing wrong with being gay." The charge was under article 2.13 of the ICC's code of conduct, which relates to the personal abuse of a player, player support personnel, umpire or match referee during an international match. "Gabriel already had five demerit points against his name for two earlier incidents - three demerit points during the Jamaica test against Pakistan in April 2017 and two demerit points in the Chittagong test against Bangladesh last November," the ICC said in a statement. "With the addition of these three demerit points, he has reached the threshold of eight demerit points, which, pursuant to article 7.6 of the Code, have been converted into four suspension points." As per ICC regulations, four suspension points equate to a ban from two tests or four one-day matches, whichever come first for the player. Gabriel had earlier been suspended from the Mirpur test in November last year when he reached the threshold of four demerit points. 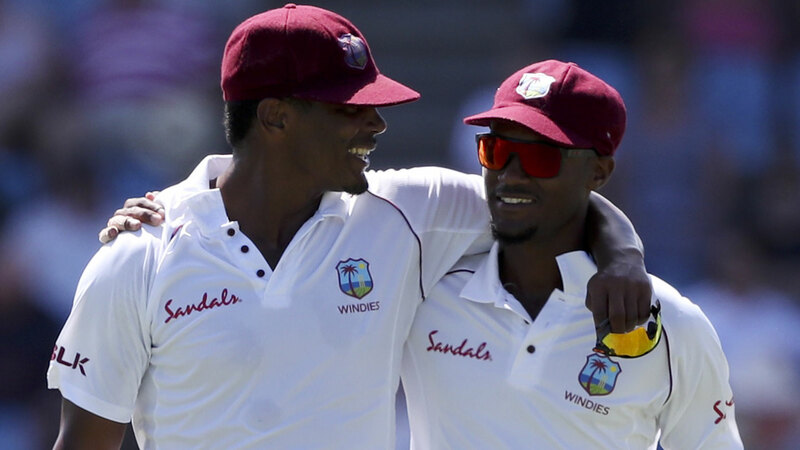 West Indies host England in a five-match ODI series starting on February 20 in Barbados.